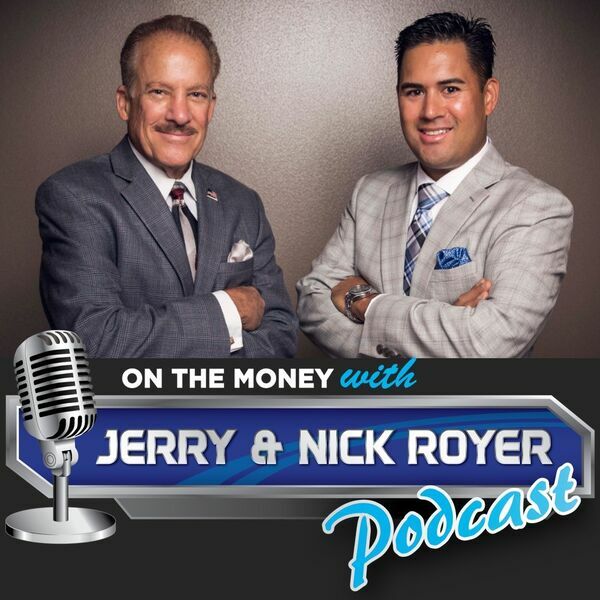 On this weeks podcast Jerry and Nick tackle the myths about all sorts of investments out there. They touch on the Myth of the Average Return and why the market rarely hits the average return. They go after the most publicized Buy and Hold strategy and why it's possibly not the best for the future given the fact that we’re 10 years into this rising market. Tune in and then download all of the resources by CLICKING HERE!! !